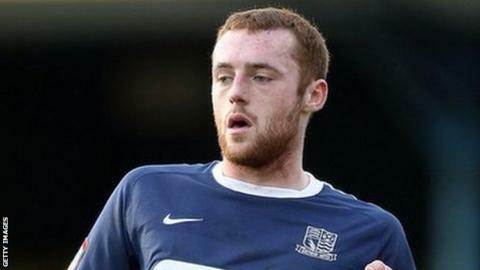 Barnet striker Harry Crawford has rejoined Blue Square Bet Premier side Dartford on loan. Crawford, 21, signed a three-year deal at Underhill last month after scoring 12 goals in 24 appearances during a loan spell with the Darts this season. He joins for an initial month and goes straight into the squad for tomorrow's FA Trophy semi-final clash at Grimsby. Dartford currently lie ninth in the league, six points adrift of the play-off places.